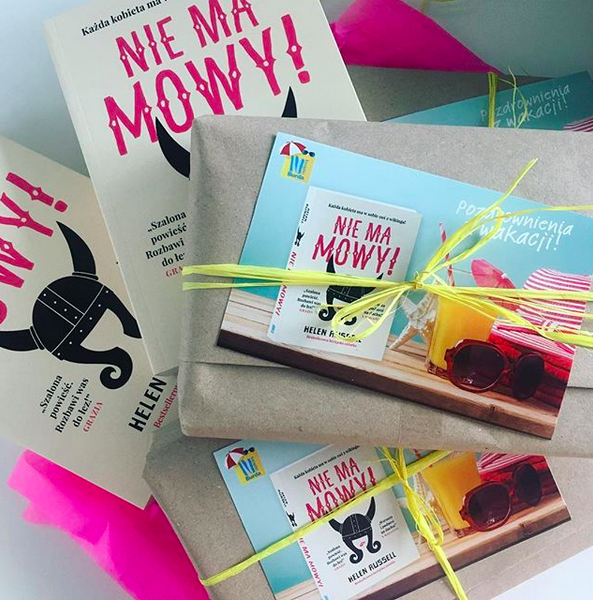 Gone Viking – now out in Polish! 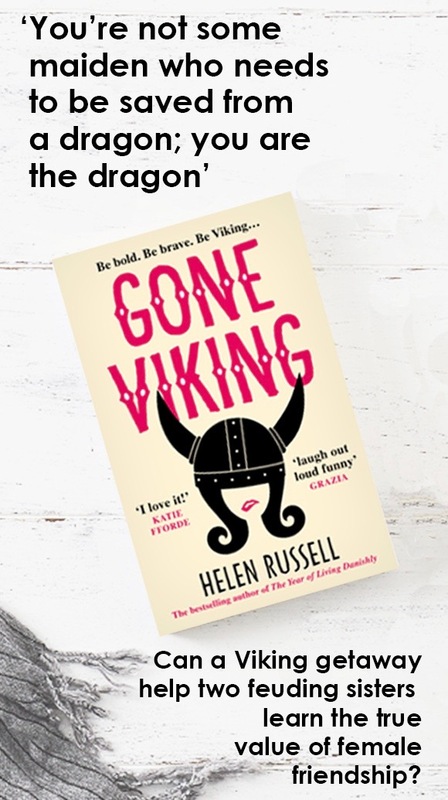 Author helenPosted on July 3, 2018 Categories blogTags Danish, Denmark, Gone Viking, Happiness, happy, hygge, Viking, womenLeave a comment on Gone Viking – now out in Polish! Win a trip to Copenhagen with Gone Viking! 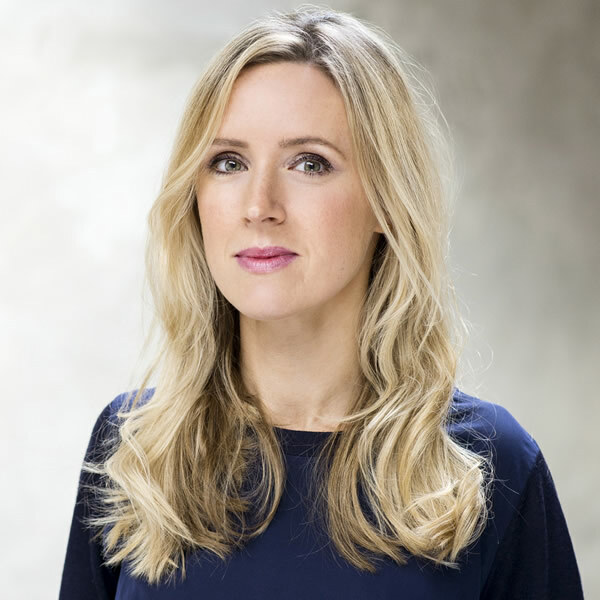 Author helenPosted on April 9, 2018 Categories blogTags Danes, Danish, Denmark, Gone Viking, Helen Russell, Scandinavia, The Year of Living Danishly, Viking2 Comments on Win a trip to Copenhagen with Gone Viking!